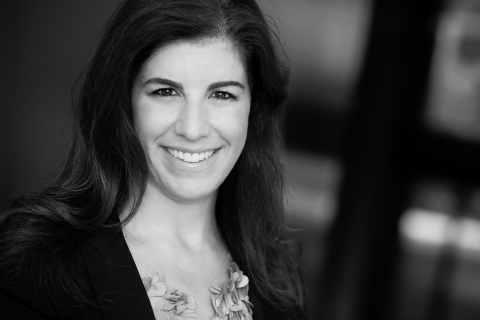 SEATTLE--(BUSINESS WIRE)--Shauna Swerland, a nationally known executive recruiter with more than 19 years of experience, today announced the launch of Fuel Talent, of which she is Founder and CEO. The company is the result of Swerland’s acquisition of the already existing Seattle office of Glocap Search, a New York City-based executive search firm where she was a partner for 10 years. Servicing clients and candidates nationwide, Fuel Talent specializes in recruiting full-time, consulting and temporary employees in job areas including Marketing, Creative, Accounting, Administrative, Tech and Sales for industries ranging from Technology, Financial Services, Consulting, Fashion and Advertising, to Real Estate and Entertainment. “We are honored to be matching talent with the most innovative, fast moving and dynamic companies in Seattle and around the country,” said Swerland. Announcing the official launch of Fuel Talent Executive Recruiting firm Headquartered in Seattle, finding talent for Startups and established firms nationwide.